Filed to: WWYR?Filed to: WWYR? 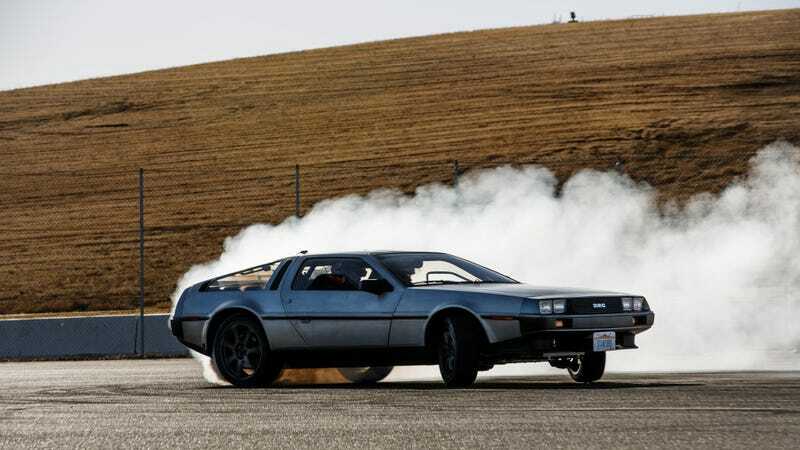 Which ‘80's sports car would you rather own between a Delorean, Buick Grand National, Porsche 928 GTS, Dodge Daytona Turbo Z, Fox Body ‘Stang, Nissan 300ZX, Lotus Esprit, and Mitsubishi Starion? 42 Voted on the poll: WWYR? See poll results and have your say.